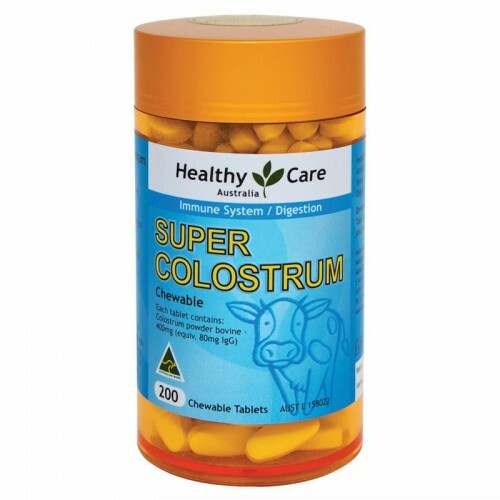 Colostrum is the nutrient rich pre-milk that is secreted by the mammary glands of female mammals. Assists in the maintenance of a healthy digestive system. Take 4 to 6 tablets daily or as prescribed by your healthcare professional. Products containing bovine colostrum powder contain lactose and cow's milk proteins.